The best-reviewed play of the year is coming to Broadway. Already considered a new American classic, The Humans keenly observes, with humor and compassion, our modern age of anxiety. 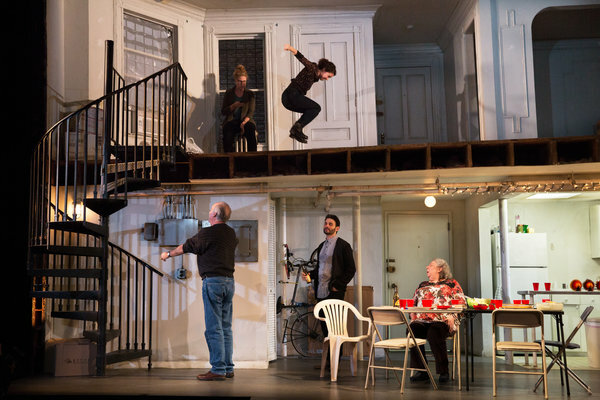 The angst, anguish and amity of the American middle class are first coaxed — then shoved — into the light in this uproarious, hopeful, and heartbreaking play.